Hello.. June is the great outdoors month! It's been 2 months I am staying in San Antonio and I did some research on the best tourist places that suit my taste and are kid-friendly. When I search for popular places in San Antonio, this suggestion comes up first. There are shops, eateries along the river walk. It's a good area to explore and have fun time with friends. I visited this place on a weekend and it doesn't sound to be a good option. It is very crowded and there is barely any space to walk. The Alamo is the most visited historic spot which is at the heart of San Antonio. This is a memorial of heroes died in 1836 battle. 300- year old Spanish fortress is the main attraction. Mission San Jose has old Spanish built churches and a museum. The buildings are very good to explore and enjoy photography. 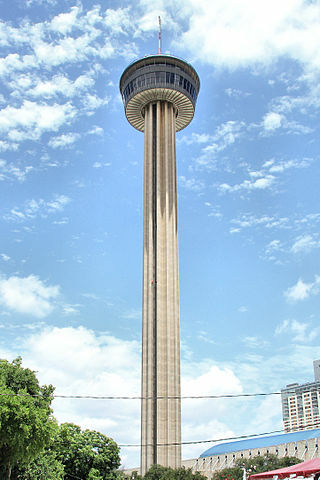 This 750 feet tall structure gives a fantastic view of the Alamo city (If you are wondering, what is Alamo city, San Antonio is also known as the Alamo city). It has an observation deck, revolving eatery, and 4D adventure ride. Ticket price is $12 for adults and $9 for children. Please check the official website for more information. 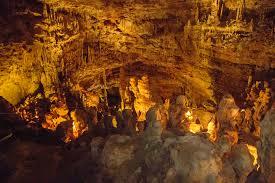 These natural caves under 60 foot limestone bridge are one of the most popular natural tourist destination to explore. There are 2 tours - discovery and hidden passages tour to explore. Please check this site for more information on timings and ticket prices. I have mixed both of them as they are not very far. Japanese tea garden is also known as Sunken garden, which is an open air venue for theater and events in Brackenridge park. It is like a small garden with a pond, water fall and fishes. San Antonio botanical garden has different types of gardens and it is a wonderful place to visit with kids.It is a serene spot with pond and trails. These both gardens are free attractions open till 5 PM. 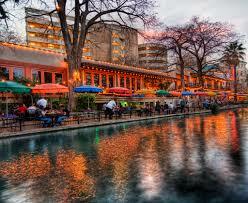 We can also cover San Antonio zoo and Brackenridge park on the same day though it will be tiring. PS: All images from google labeled with non-commercial reuse. I visited San Antonio back in December of 1976. I think the Riverwalk was rather new then - I loved it then and I know it's been expanded. The Alamo was actually a little disappointing because it was so much smaller than I expected! But now, if I went back, I think I would be much more able to appreciate it. Thanks for sharing your experience Alana. 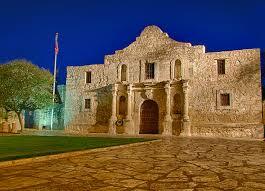 I have to visit Alamo yet. 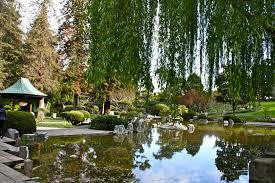 The River Walk and the Japanese tea garden sure look enticing!! I loved the river walk. The river walk is a happening place for evening walk and dinner.